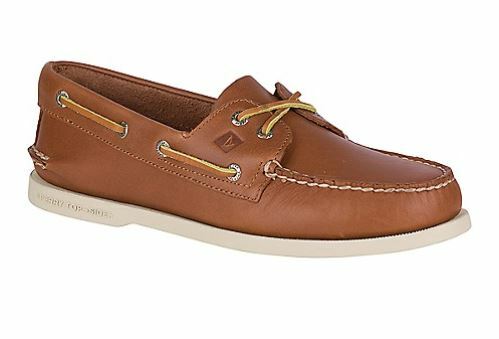 With its new semi-annual sale, Sperry is here to help you save up to 50% off on more than 250 styles! 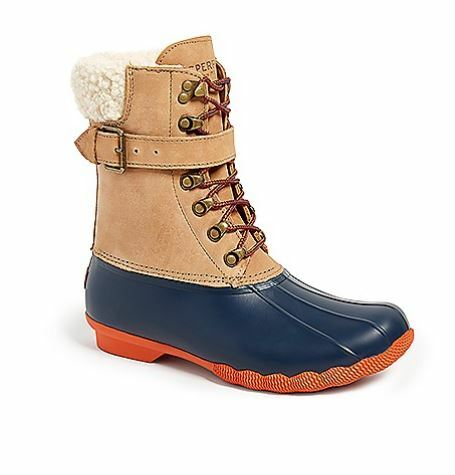 Known as the original American brand of boat shoe, Sperry offers a lot more – you can find deals on coats, beanies, jackets, and of course, stylish footwear! US shipping is always free, click here to explore the sale section, then get your order shipped to our US warehouse!